Are you a professional interested in joining the MN Services team? We are always interested in bringing motivated, dedicated professionals from across the Metro Twin Cities on board. 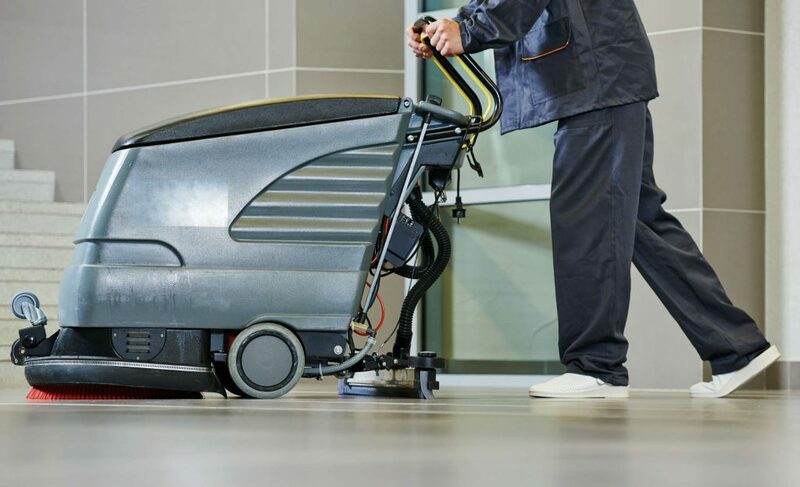 We hire professional cleaners and other skilled workers who share our vision and determination. We work to accommodate our employees’ location and schedule, matching them with the buildings and accounts that are best suited to their requirements. Joining the MN Services team starts here: enter the required information, and our HR Department will be in contact shortly to discuss your potential future as an MN Services professional.